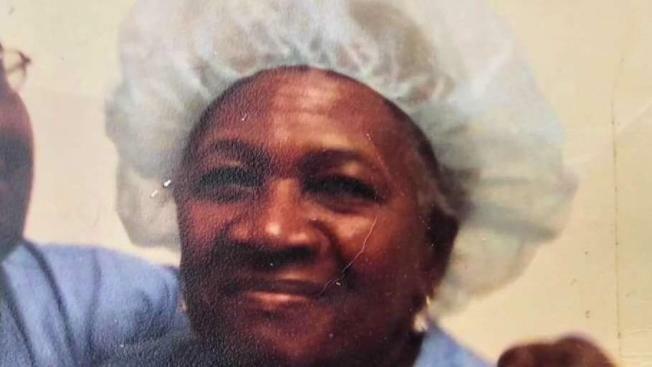 A grandmother is being remembered after she was killed in a triple shooting. 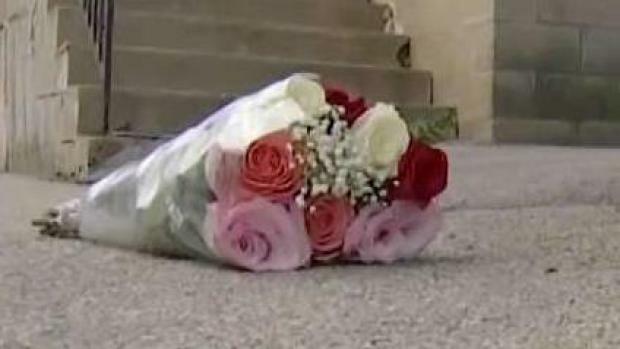 A 74-year-old retired hospital worker who was killed in a triple shooting on a city street was an innocent bystander, according to police who are appealing for the public's help in solving the case. 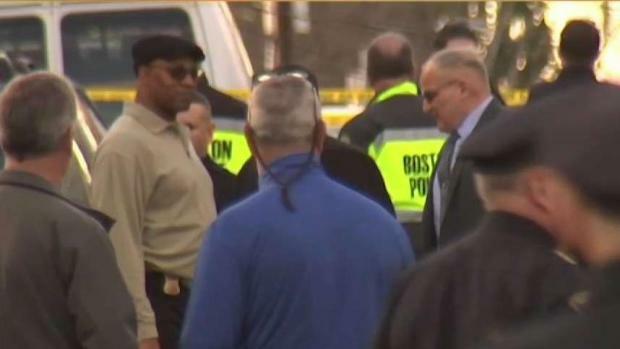 Officers who responded to the daylight shooting in Boston's Mattapan neighborhood on Saturday said they found Eleanor Maloney with a gunshot wound. She was pronounced dead at the scene. Police have made an arrest in connection to a triple shooting in Mattapan that left a 74-year-old woman dead. Anthony Davis, 37, was charged with unlawful possession of a firearm and being a Level 1 armed career criminal. He has not been charged with killing the woman. NBC10 Boston has learned that Davis had just been released from prison on a gun-related conviction on Feb. 15. Davis was arraigned Monday afternoon in his hospital room at Brigham and Women's Hospital. A judge set his bail at $50,000, and ordered him to wear a GPS monitor if he posts bail. He is scheduled to return to court on May 6. The suspect is currently in a hospital and will be arraigned at a later date, police said. It was not known if he had legal representation. Family members of Maloney say they know Davis, but they did not say how they know him. Investigators said they were continuing to review "the facts and circumstances" around the shooting and asked anyone with information about the case to contact the department's homicide division. An angry Mayor Marty Walsh told reporters he spoke with the victim's family. He urged the assailant to surrender. "When you have a situation where an elderly woman gets killed in front of her house, enough is enough. Enough is enough," Walsh said. "I'm not going to make apologies for people anymore. You have to step up and take responsibility for your life." "I'm going to miss her dearly," said Phyllis David, a former co-worker. "She was really someone that you could talk to, always had a helping hand. A nice, sweet lady."